Cozy stokings a super cute stokings with adorables heart patches on knees! Don’t forget to join a group to take some beautiful gifts!!!!! 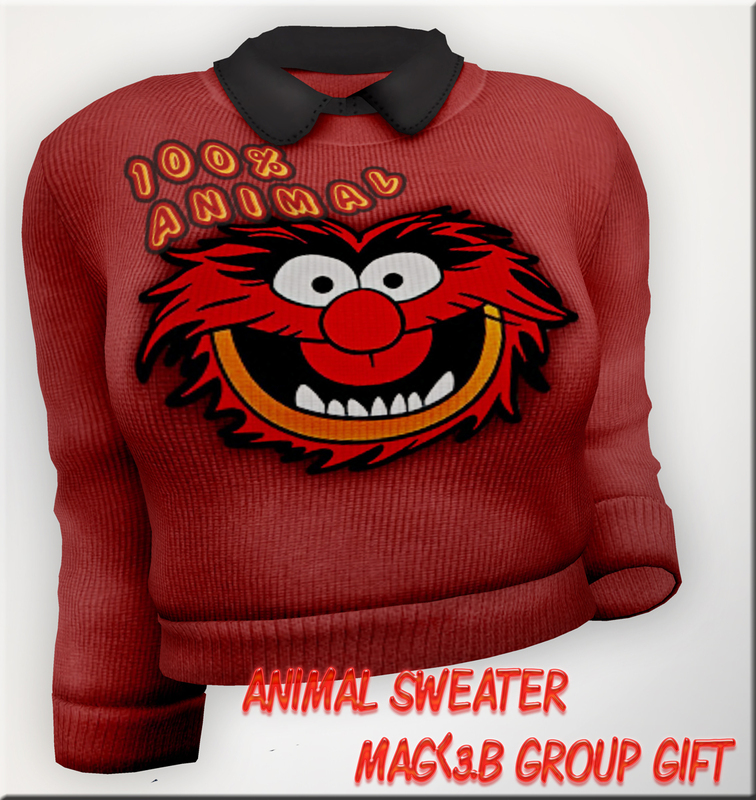 New gift in store : Animal sweater. 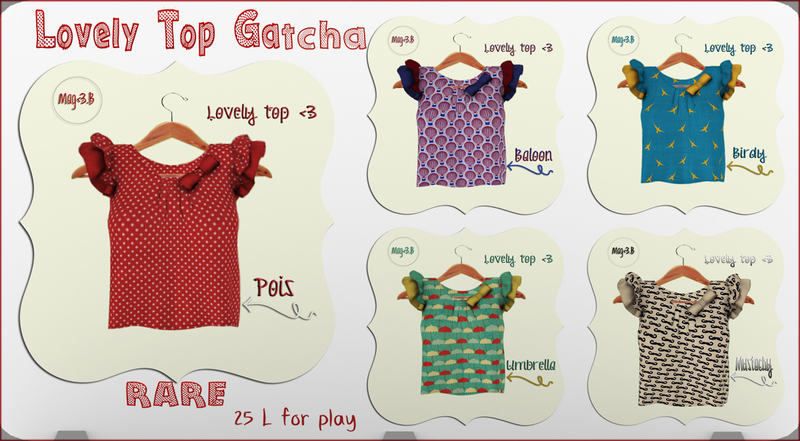 Frill dresses update : New applier for Themeshproject body!!! i would inform you that i update my frill dresses now in each pack you find besides Slink body physique and feet appliers also #Themeshproject body applier!